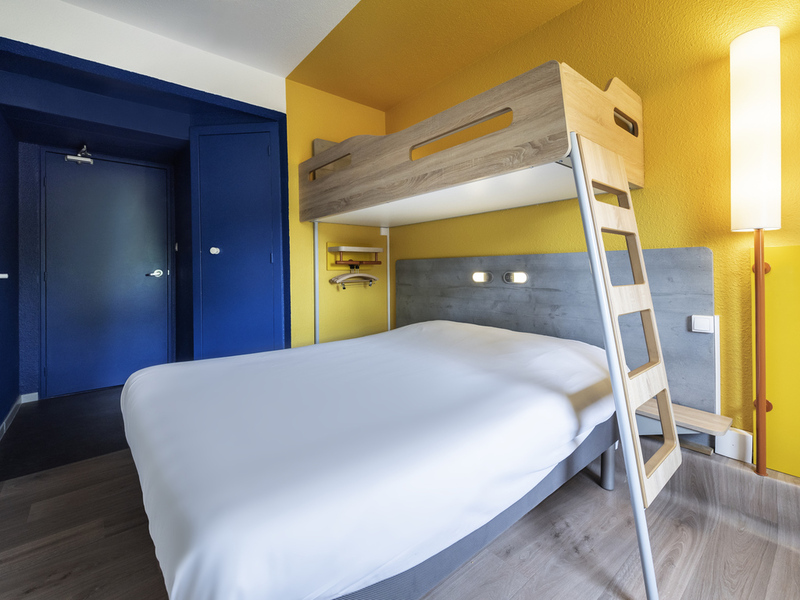 ibis budget Nîmes Caissargues, the smart accommodation choice! Choose to stay in an inviting, modern room while on your travels. Each room is designed to accommodate 1, 2 or 3 people (depending on the country) and has a shower, toilet and satellite TV - a ll at an affordable price. Kick start your day with a delicious breakfast that won't break the bank!